The Hotel is a Warm Establishment With Personalised Service. It Has Everything Guests Need To Feel Better Than At Home. 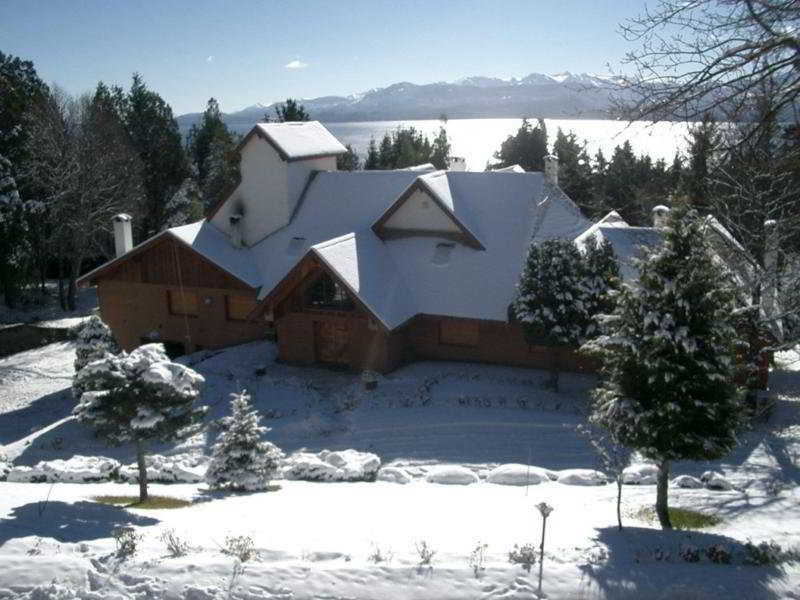 The Hotel Has 16 Spacious and Comfortable Rooms With Views of Nahuel Huapi Lake, Room Service, a Wake-Up Service, a Lobby Bar, Business Centre, Wlan Internet Access, a Lounge For Small Events and Covered Parking For Guests Arriving by Car or Those Wishing To Hire One. Laundry and Ironing Services and a Kids' Room With a Babysitter Are Also Provided. Renovated in 2010, It Also Features a 24-Hour Reception, Hotel Safe, Cloakroom and a Restaurant.